How do you say »Winter Wonderland« in German? A winter fairytale in the Black Forest with lots of possibilities. Experience one of the most beautiful times of the year in Baden-Baden! Take a stroll through the quiet and snowy park Lichtentaler Allee and make a stopover in one of the many cozy cafes. 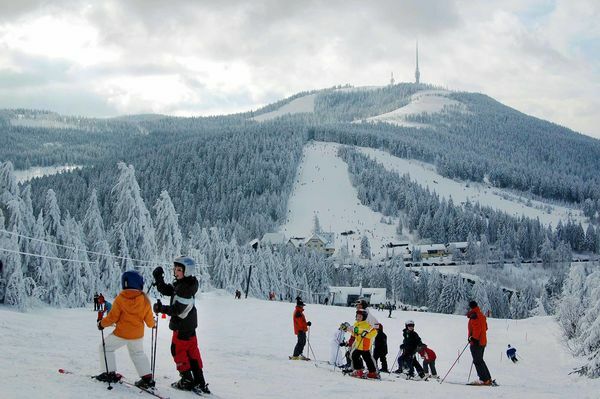 Get active on the ski slopes and toboggan runs of the Black Forest and enjoy the fresh air and the magnificent views over the Black Forest. Baden-Baden is also diverse in winter - experience it yourself! There is nothing like a relaxing spa day when the temperatures are icy and the snow falls from the sky. 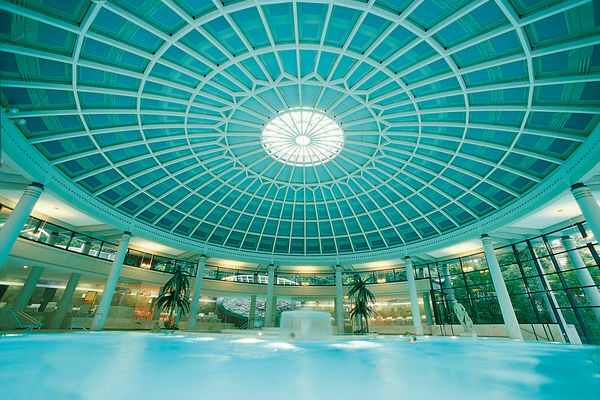 On more than 4000 m², the Caracalla Spa offers plenty of space for soothing relaxation and long bathing pleasure in the hot thermal water. 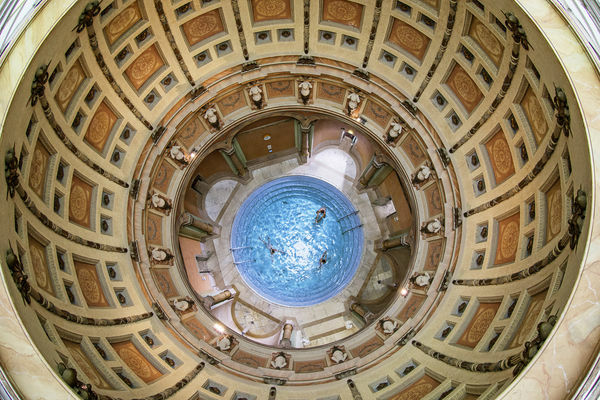 Or experience the Roman bathing culture, combined with Irish hot air baths in Friedrichsbad. On cold days you also like to dream far away from the sea when the warm sea salt breeze blows around your nose. Unfortunately, we can not offer you a holiday by the sea, but the healing effect of the sea climate can be found in our sea salt grotto. The healing properties of the twelve thermal springs have been discorvered 2000 years ago - today they serve as exclusive spa experience in the modern Caracalla Spa. 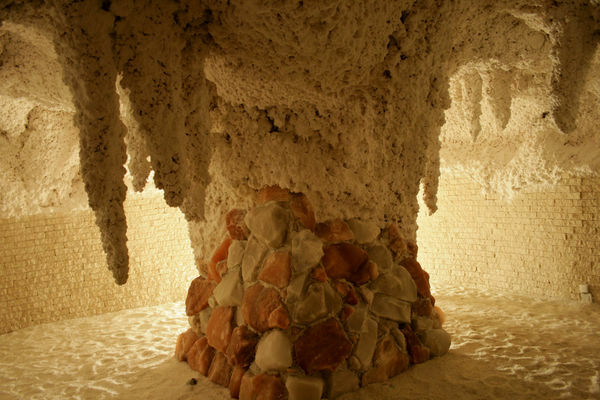 Enjoy a visit to the sea at the Salina Sea Salt Grotto in Baden-Baden. People have believed in the healing powers of sea salt, particularly on the respiratory tract, for millennia. 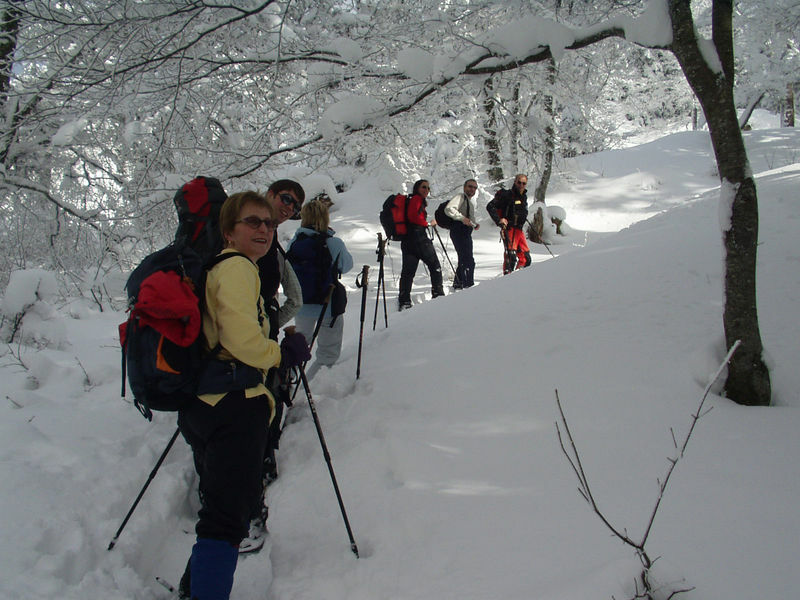 Do not feel like trudging through the snow? 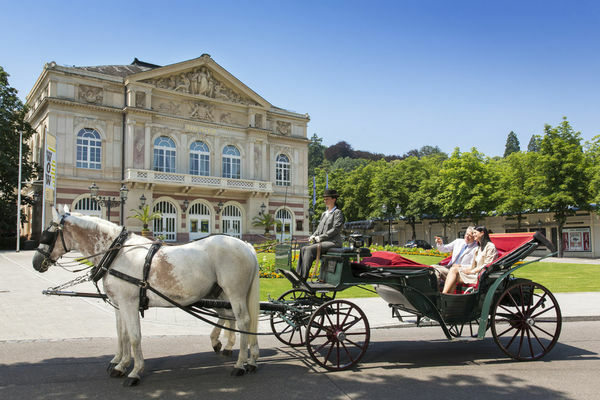 How about a carriage ride through winter Baden-Baden? Immersed in a fur blanket, Baden-Baden can be discovered so much more relaxed. If you would like a little more exercise on the exploration we recommend a refreshing walk through the Lichtenatler Allee and trips to the quiet parks of the city. Also in the winter months there are regular public tours in German and English. Or is it better to go higher? How about a walk to the winter mountain of Baden-Baden - the Merkurberg? 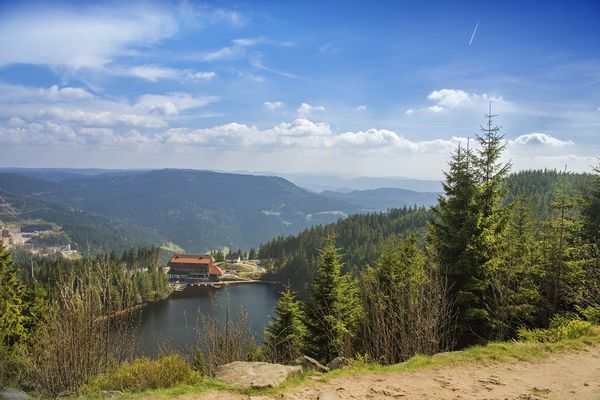 From the top you can enjoy a wonderful view of winter Baden-Baden, the Rhine plain and Alsace. Get out of the city, enjoy the peace and quiet - that's what you can do on the Merkur! 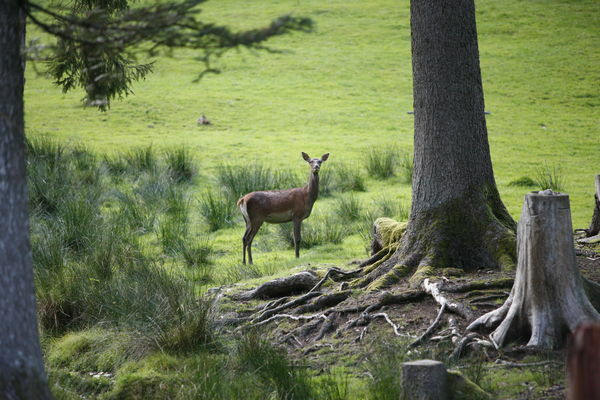 On a forest walk around the game reserve, for example. Of course, you will not come too short culturally in the winter. Baden-Baden is spreading its treasures even in the cold. A walk through the wintry Lichtentaler Allee leads to the most important art stations in the city. Walk through the various exhibitions that the museums hold ready for you and let the many different facets of the artists and museums take their toll. 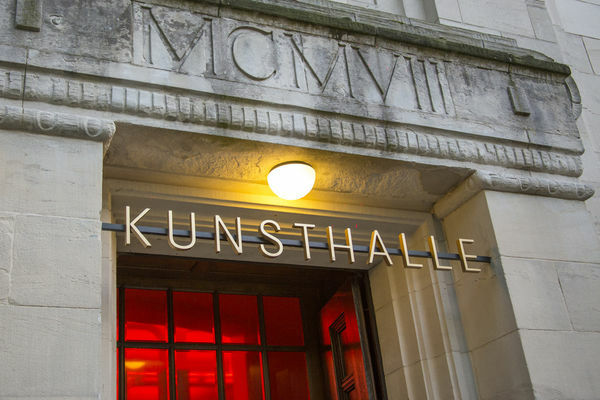 Did you know that you can visit two large museums in Baden-Baden without having to go into the cold? 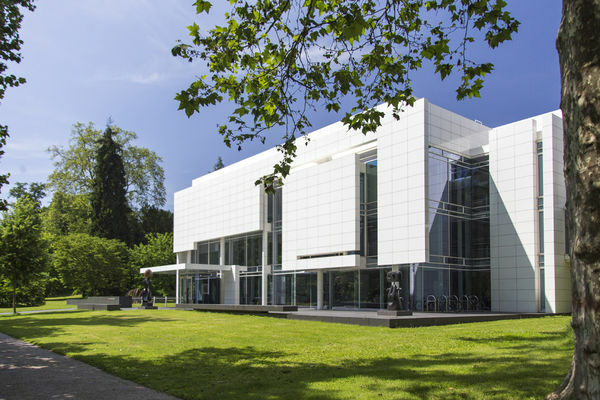 The State Art Gallery Baden-Baden and the Museum Frieder Burda are connected by a glass bridge. The "Die Brücke" exhibition in the Museum Frieder Burda will also be available from November onwards. Unfortunately, we can not tell you everything. They should come and see for themselves. 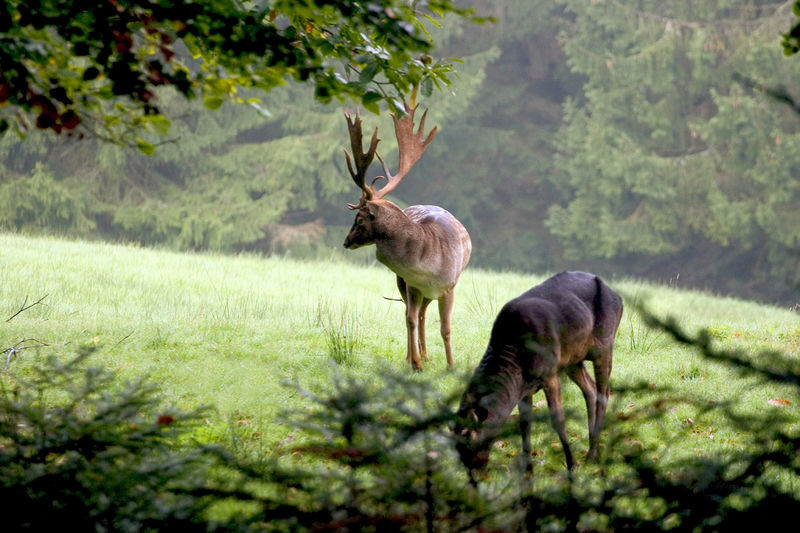 In the Black Forest, nature enthusiasts and activists experience a varied program even in winter. Whether for sledding, skiing, snowshoeing or cross-country skiing: In just a few minutes from Baden-Baden in snow-covered Black Forest. Here you will find slopes at their best, trails as far as the boards and hiking trails that could not be nice dipped in powdered sugar. Sometimes shrouded in mist, always shrouded in mystery! Welcome to the Mehliskopf, your ski area and year-round leisure center with large bobsled run, downhill carts an much more at the Schwarzwaldhochstrasse! 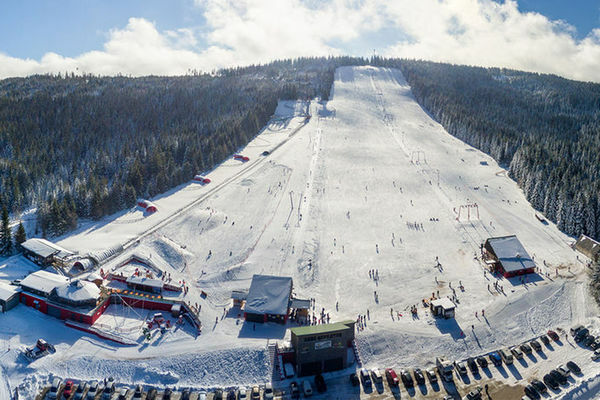 The ski circus Unterstmatt-Hochkopf is a paradise for every skier. ... and not only with snow! In the winter months many great events take place in Baden-Baden. Starting with the Christmas market, the city celebrates many glittering parties at the turn of the year and launches into the year 2019. From B to ballet to Z like circus, a large selection of events is on the program. Take a look for yourself and visit an event that you have never experienced before.